PID, ON/OFF & Manual control modes. 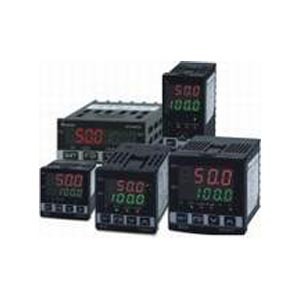 Various Thermocouple & RTD Inputs. Two alarm outputs, with 10 alarm modes. 1/4DIN, 1/8DIN, 72mm and 1/16DIN size available. Cost Effective model with Auto Tuning Function. 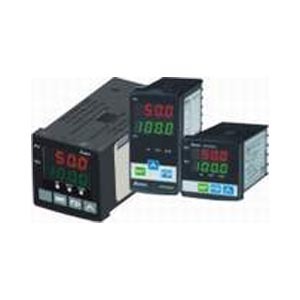 programmable control, for multiple applications. stored for 10 years. The data are more stable.